সিন্ড্রেলা. The Classic ডিজনি Movie of romance, mice, and a glass slipper. 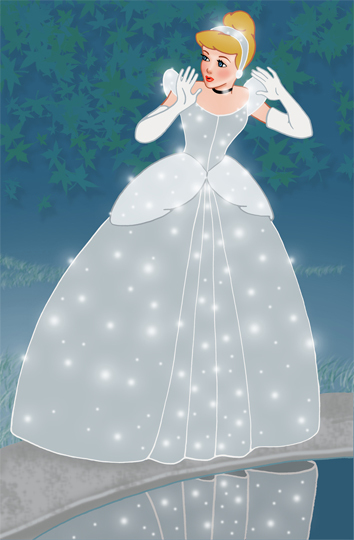 Wallpaper and background images in the সিন্ড্রেলা club tagged: cinderella disney princess anastasia drizella cinderella's castle gifs fanarts from tumblr fairy godmother.